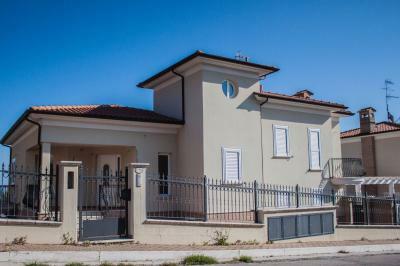 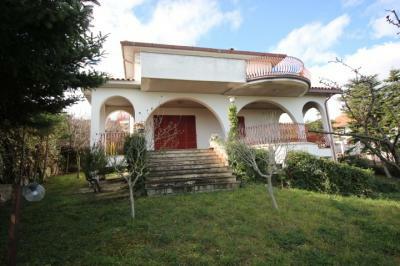 DETACHED Villa FOR Sale IN Tortoreto LIDO (TE). 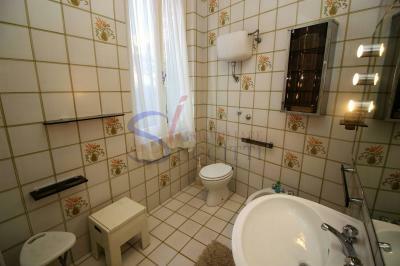 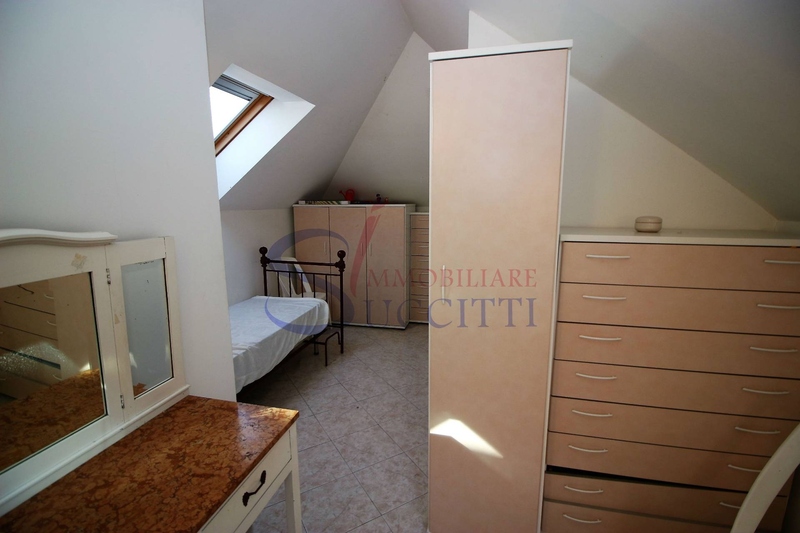 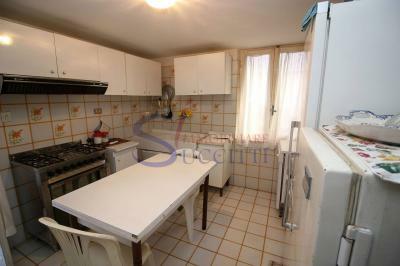 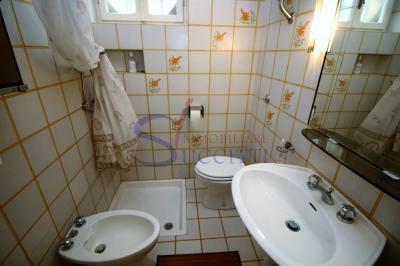 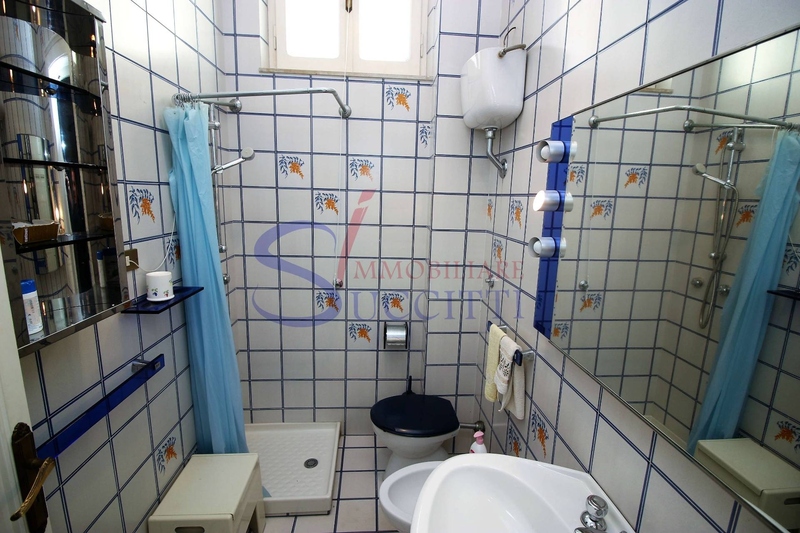 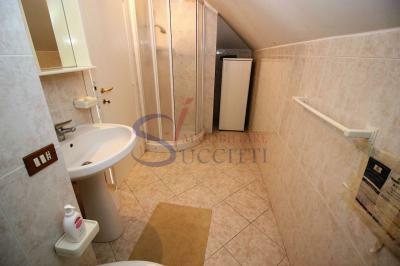 -Attic (local clearing) the size of 28 m ² approximately which has a twin bedroom and a bathroom. The cottage is equipped with a garden of about 300 m ² surrounding the entire House, where you can also Park one or more cars. In a corner of the garden has been converted into a charming gazebo ideal for al fresco dining in fine weather. The cottage was built in classical style in the years ' 50 and is in good condition with exposed bricks used in beautiful frames of Windows and doors. 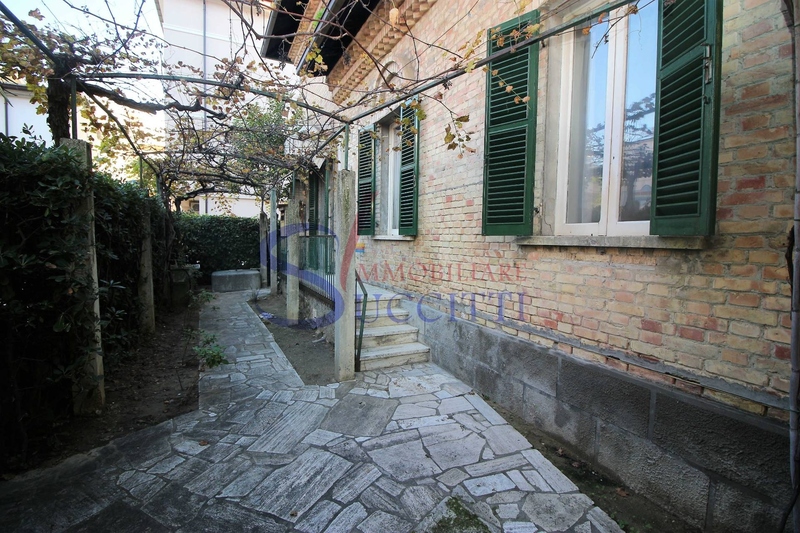 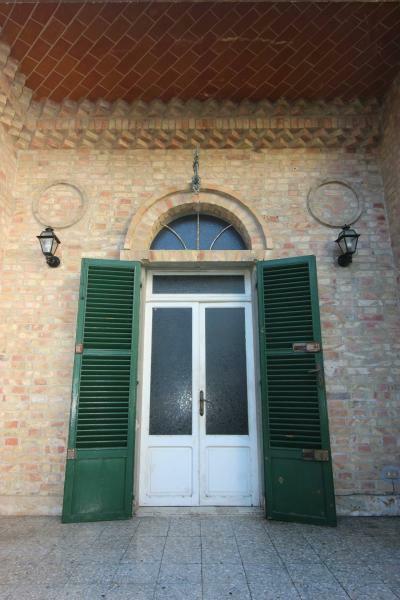 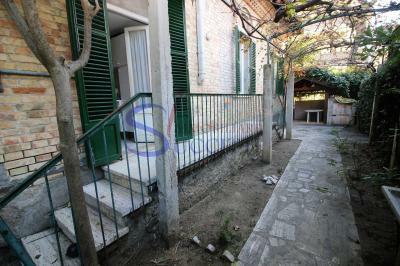 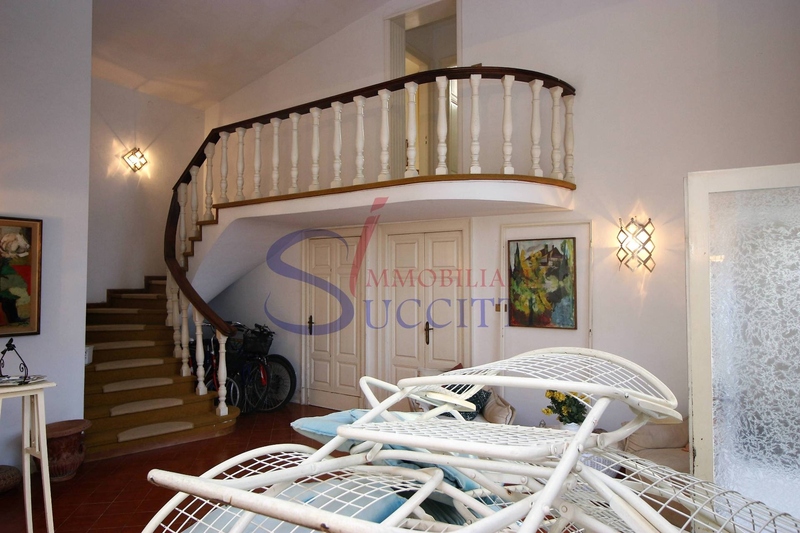 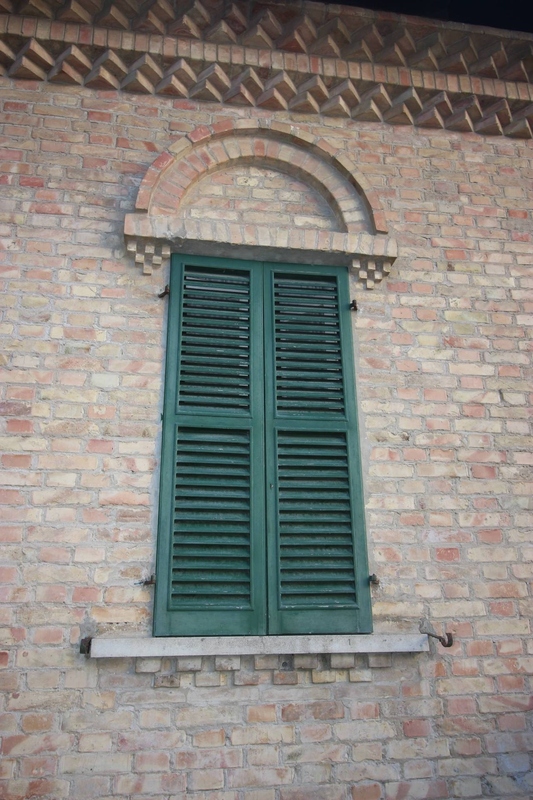 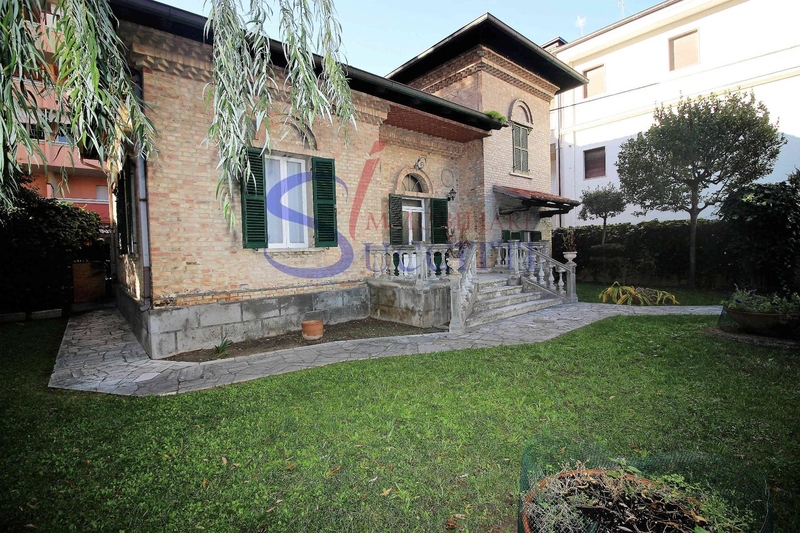 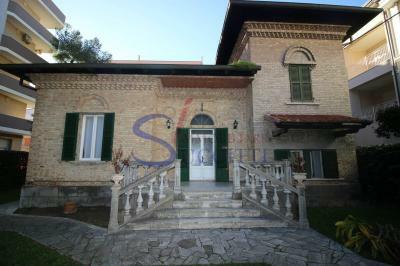 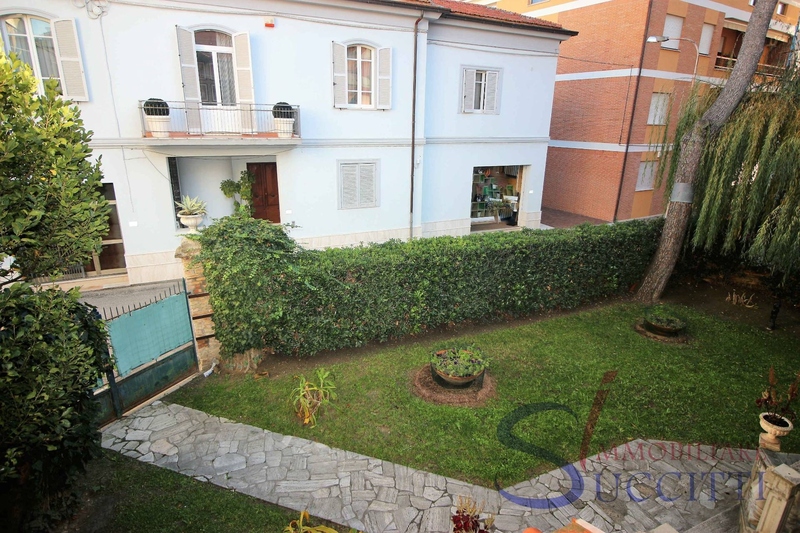 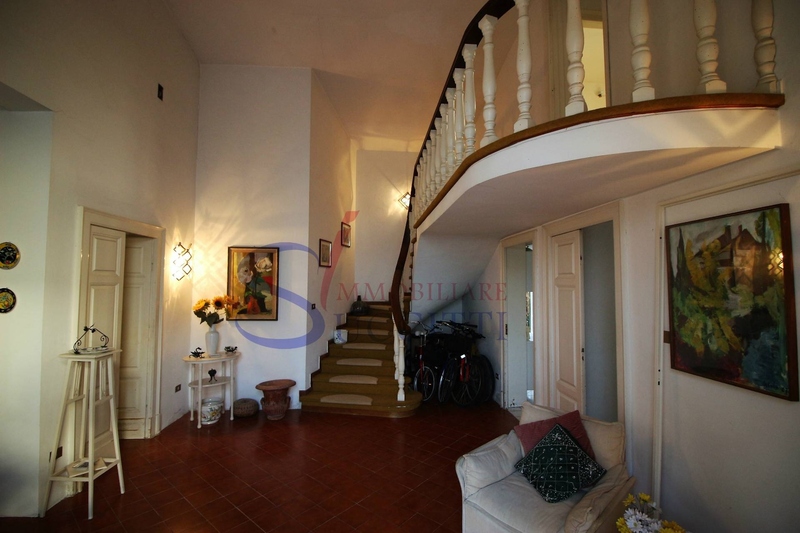 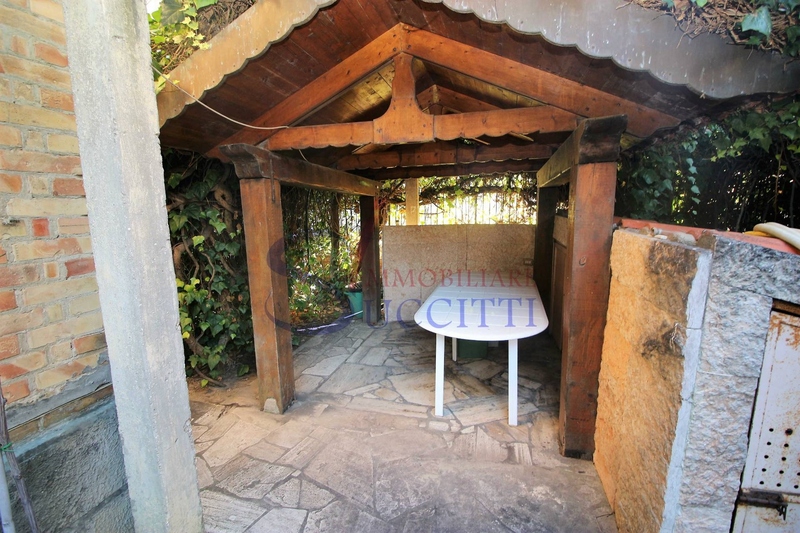 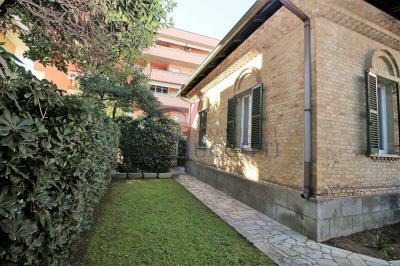 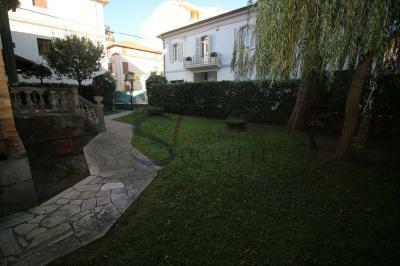 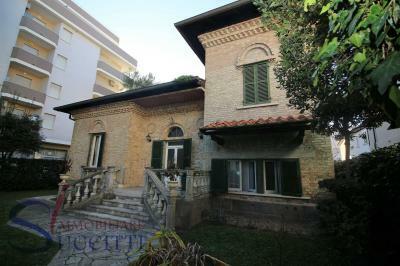 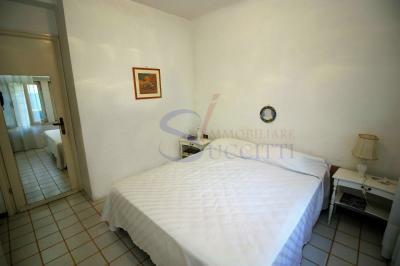 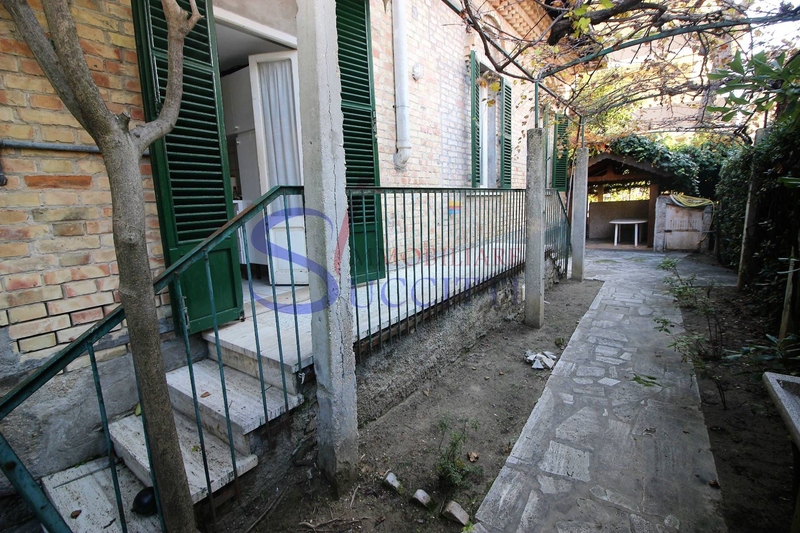 The property is located in the central area of Tortoreto Lido, only 150 mt. 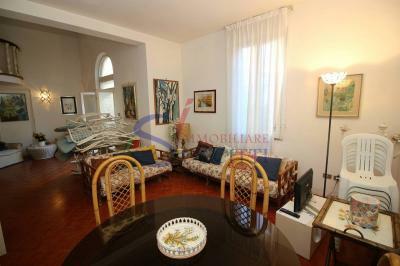 from the seafront and within walking distance of all amenities. 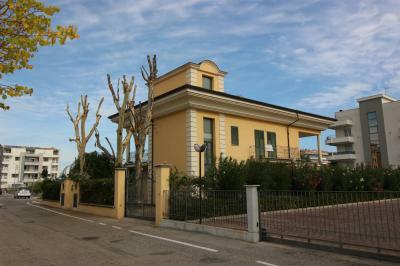 Private and quiet location thank, too, the scarcity of vehicular passage both in the road in front of the House and in the back. 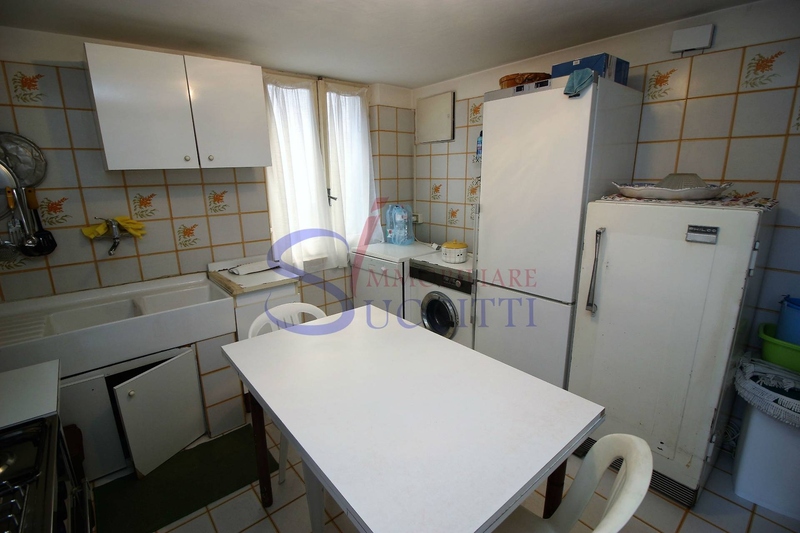 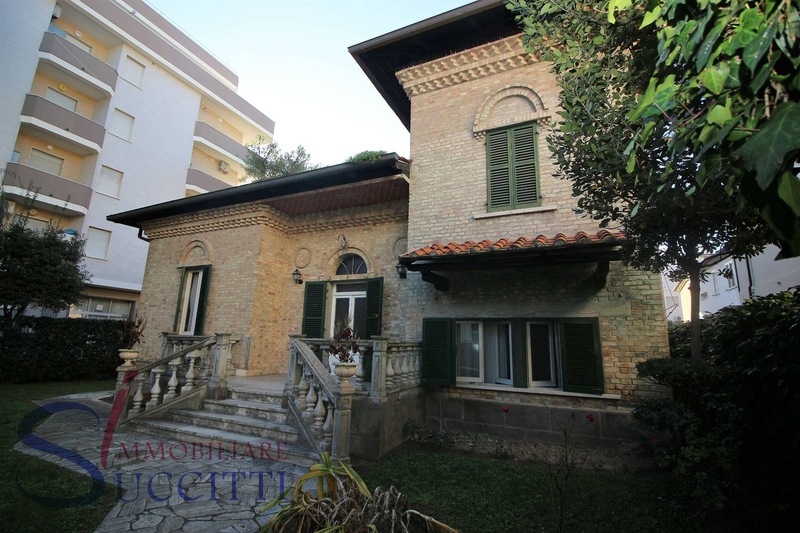 For information and requests please contact SUCCITTI REAL ESTATE-Via g. Carducci # 155-Tortoreto (TE)-Tel. + 39.0861.777443-+ 39.331.1301383-info@immobiliaresuccitti.it.